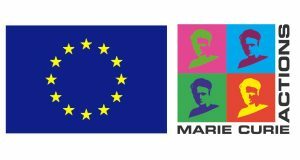 Marie Skłodowska-Curie actions (MSCA) are European research grants available to researchers regardless of their nationality nor field of research. In addition to generous research funding, scientists have the possibility to gain experience abroad and in the private sector, and to complete their training with competences or disciplines useful for their careers. Before January 2014, the Marie Curie fellowships was named Marie Curie fellowships (MC). The objective of MSCA is to support the career development and training of researchers – with a focus on innovation skills – in all scientific disciplines through worldwide and cross-sector mobility. For this, the MSCA provide grants at all stages of researchers’ careers, from PhD candidates to highly experienced researchers, and encourage transnational, intersectoral and interdisciplinary mobility. Under H2020, BGSMath is hosting two MSCA Individual Fellowship and three Training Networks. Nanotechnology is currently the focus of extensive research due to its broad range of applications in fields relating to medicine, manufacturing, environment, and energy. Despite substantial research efforts, many breakthroughs in these areas are the result of trial and error, since the mathematical framework, which could provide a theoretical understanding, does not exist. This is partly because classical theories of heat transfer and phase change, which are relevant to the design and use of novel nanodevices, breakdown on the nanoscale. The focus of this research is, therefore, to develop and analyse novel mathematical models describing nanoscale heat transfer and phase change. Exact, approximate, and numerical solutions will be obtained in order to gain practical insights into these processes. 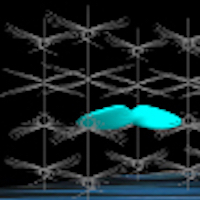 To ensure the models and results are realistic and of use to nanoscience researchers, this research is carried out in collaboration with members of the Inorganic Nanoparticles Group of the Catalan Institute for Nanoscience and Nanotechnology, and the Statistical Physics Group at the Autonomous University of Barcelona. The project, which is truly multi-disciplinary, bridges the gap between mathematics and nanotechnology. More info about Matt Hennessy here. of positive characteristic, and their relations with singularities that arise in this setting, the so-called F-singularities. More precisely, we are interested in three notions: the generalized Hilbert-Kunz function, a recent generalization of the classical Hilbert-Kunz function, the F-signature, and the symmetric signature, a new invariant introduced by us which is defined also in characteristic zero. These functions proved to be very hard to understand in general. However if the singularities of the ring are mild we expect a more regular behaviour. For example, for quotient singularities it is known that the F-signature is the reciprocal of the order of the acting group, and the same holds for the symmetric signature in dimension two. We expect that this is true in higher dimension as well. 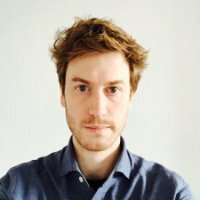 Moreover, using techniques from algebraic geometry and representation theory, we will investigate the shape of these signature functions as a whole, and not only their asymptotic behaviour, which is used to define the corresponding invariants. 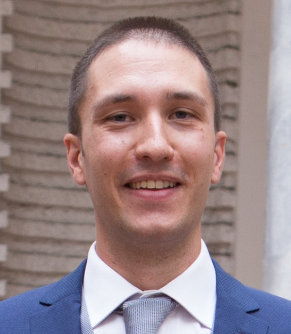 More info about Alessio Caminata here. Complex dynamics studies the evolution of a complex manifold under the action of a holomorphic map. In this proposal, we study the dynamical systems generated by transcendental (either entire or meromorphic) maps acting on the complex plane. By using a wide range of classic and new techniques, we investigate specially the combinatorics of these maps: that is to say, we build relations between the dynamics of the transcendental map on some specific subset of the complex plane and the dynamics of the shift map on the space of infinite sequences over the integers. Combinatorics in this setting is a powerful tool to understand the dynamics of transcendental maps and to understand the structure of specific families of transcendental maps. The study of combinatorics for transcendental maps is also likely to offer new insights in the combinatorics for rational maps and possibly in other areas of complex dynamical systems, like the systems generated by the iteration of holomorphic maps on manifolds with more than one complex dimension. 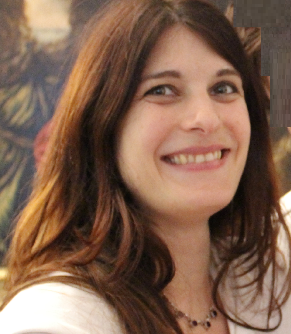 More info about Anna Benini here. 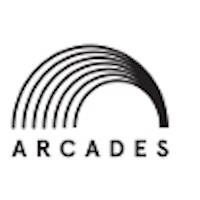 ARCADES aims at disrupting the traditional paradigm in Computer-Aided Design (CAD) by exploiting cutting-edge research in mathematics and algorithm design. Geometry is now a critical tool in a large number of key applications; somewhat surprisingly, however, several approaches of the CAD industry are outdated, and 3D geometry processing is becoming increasingly the weak link. This is alarming in sectors where CAD faces new challenges arising from fast point acquisition, big data, and mobile computing, but also in robotics, simulation, animation, fabrication and manufacturing, where CAD strives to address crucial societal and market needs. The challenge taken up by ARCADES is to invert the trend of CAD industry lagging behind mathematical breakthroughs and to build the next generation of CAD software based on strong foundations from algebraic geometry, differential geometry, scientific computing, and algorithm design. Our game-changing methods lead to real-time modelers for architectural geometry and visualisation, to isogeometric and design-through-analysis software for shape optimisation, and marine design & hydrodynamics, and to tools for motion design, robot kinematics, path planning, and control of machining tools. MarieSkłodowska Curie Action – Innovative Training Network (ITN) – European Joint Doctorate. Research on Research is an emerging new scientific discipline that aims to identify and minimise persistent threats to medical research quality. Our aim is to create, in Europe, an innovative and ambitious multidisciplinary intersectoral joint doctoral training programme, dedicated to Methods in Research on Research (MiRoR) in the field of clinical research. Our overarching aim is to train the future generations of top-level scientists in Research on Research and to develop creative solutions to transform clinical research practice and increase its value. 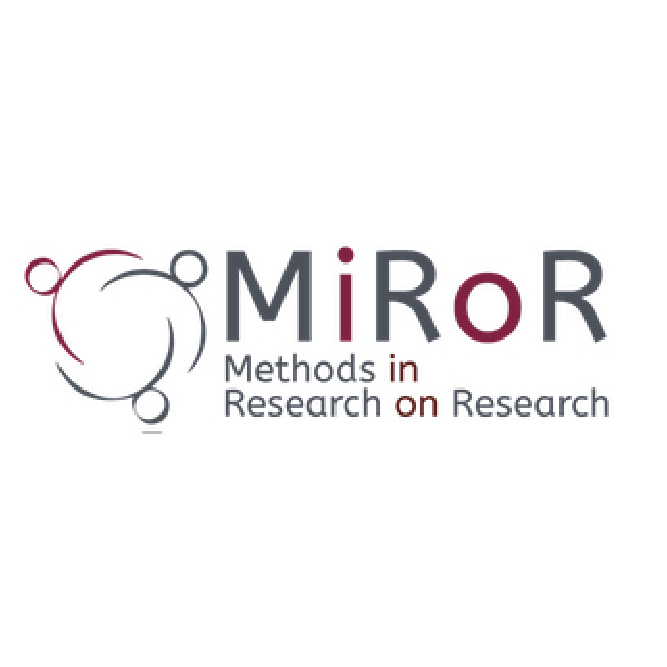 MiRoR is a joint doctoral programme on Methods in Research on Research in clinical research, involving 15 early-stage researchers (ESRs, i.e. PhD students). Help students to develop skills to match the public and private sector needs and create new professional opportunities. MAnET is devoted to the training of young researchers on new frontier of mathematics and its applications.